Yesterday, DakotaFisherman made a post about the benefits of inactive and active kingdoms, which makes me think about moving to a new kingdom. But the problem is I know little about other kingdoms. Therefore, I wanna make kingdom discussion post. Everyone can introduce your kingdom briefly. Strongest Rallier: There are 3 ones who have around ~580m might. Top 5 Guilds: DbB (english), TT0 (chinese), XDI (chinese), YEU (vietnam) and 1Lp (indo). War of Wonders: The english and the 2 chinese guilds fight each other. Safety: Always keep your troops safe. Suggestion: Some of the strongest people here attack anyone who has troops and hero out, as there's one of them with almost 1b kills. So you must always keep your troops safe if you want to come. War of Wonders: Only the top 2 Chinese guilds will fight with each other for wow. Suggestion: ppl here will attack your rss tiles. If you wanna farm, don't come here. Top 5 Guilds: KT0, Jk1, BBT, IBH, SF! 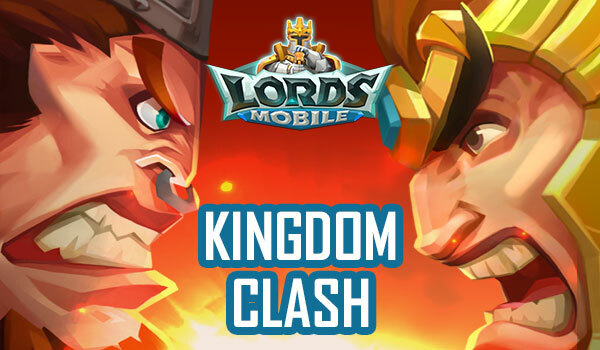 War of Wonders: The leading guilds KT0 and Jk1 take turns leading the base (they are family) but in KvK the highest guilds get once each example: KT0-Base, Frozen Fort Jk1-Comet Fort Etc. I'll send 1000 points for helpful comments.